Custom pillow boxes are an extremely cost effective option for luxury gift boxes, providing some of the functionality of a regular gift box at a fraction of the price. 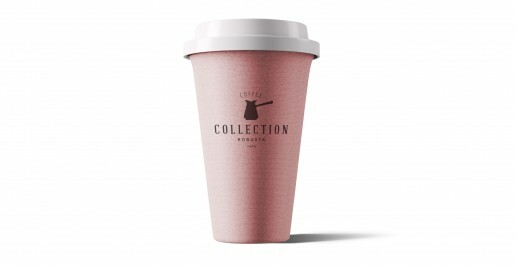 Available with or without handles, and in a range of popular sizes and finishes they are becoming more and more popular amongst retailers and e-Commerce stores. Select from our most popular cost effective sizes. Bespoke sizes are available on request for quantities of 5000+ units. 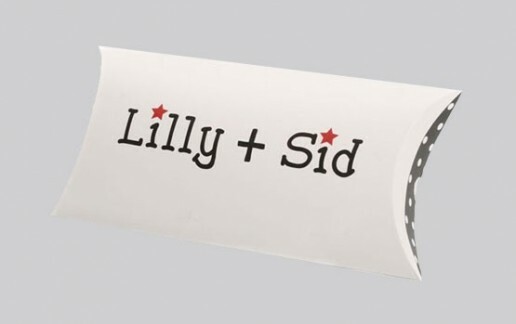 Tell us the total number of print colours in your design including the background. 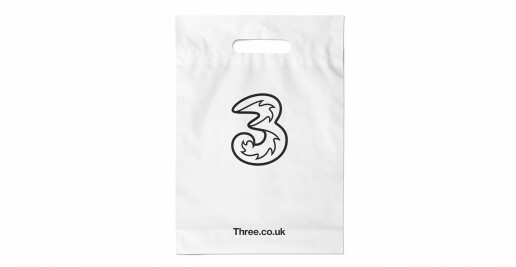 Select the number of printed twisted handle bags required. For higher amounts please drop us an email. Order and confirm artwork within 21 hours, 23 minutes and receive by Friday 3rd May. 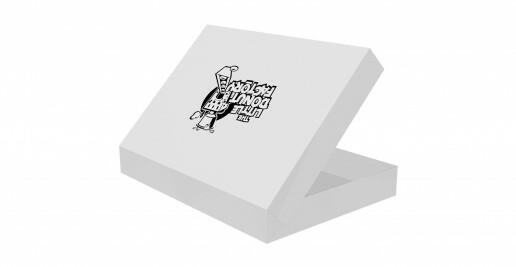 Our pillow boxes are printed onto a luxury 350gsm card and come flat packed, perfect for those concious on storage. 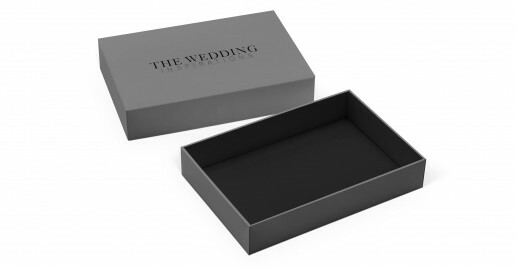 These boxes are the perfect solution whether you’re packaging jewellery, clothing or anything in between. 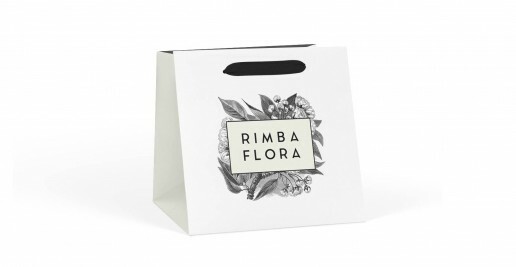 These boxes can be laminated in either a matte or gloss finish, or left uncoated for a more natural look. 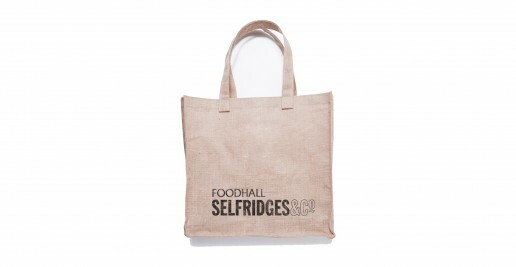 There’s absolutely no print limitations on these, as these are made completely bespoke. This means that unlike some competitors, we can do a full coverage design.